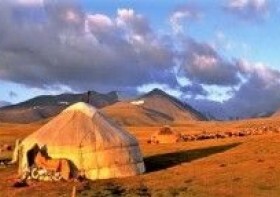 Embark on an epic rail journey adventure across Russia, Mongolia, and China to explore the best of these three enchanting and mysterious countries. 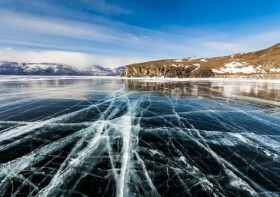 Discover the clear waters of Lake Baikal, enjoy the serenity of the Gobi Desert and explore the bustling Beijing and Moscow. 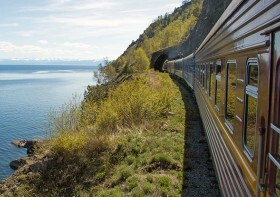 This rail adventure combines a mixture of experiences, which makes it an ultimate bucket list journey. 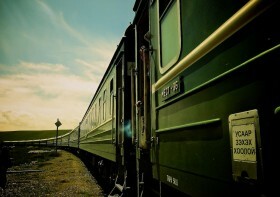 Travel in a group or create your own dream holiday with a tailor-made Trans-Siberian railway journey. 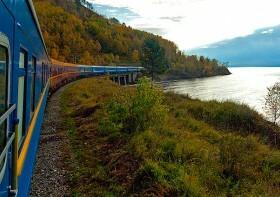 From accommodation, visas and Trans-Siberian railway tickets to flights, excursions and special requests just tell us your ideas and leave the rest to us! 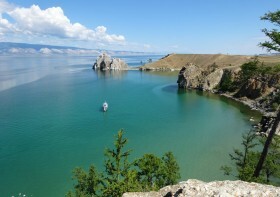 Fascinating journey along the Baikal-Amur Mainline for those seeking a true adventure! 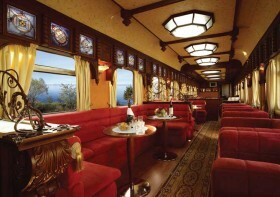 The ultimate rail tour, evoking a timeless sentiment of mystery and excitement. 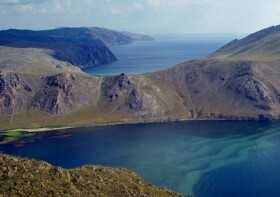 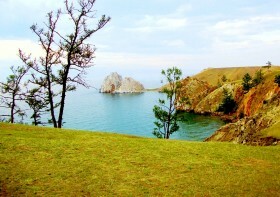 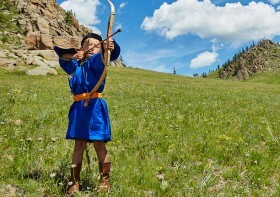 enjoy guided tours, breath-taking views of Siberia, mysterious Lake Baikal and Mongolia!